Senior Accountant for a media company based in Dubai, UAE. 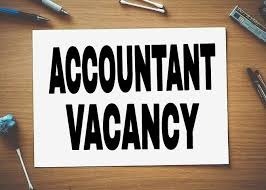 Ideal candidate must have 5 years minimum of experience in accounting (up to preparation of financial statements to monthly closing), strong knowledge of Navision ERP system, shared service background and qualified accountant as well. Immediately available candidates will be essential.